If you had to sum up the Good News of the Gospel, how would you do it? What would you say? “For I delivered to you as of first importance what I also received, that Christ died for our sins according to the Scriptures, and that He was buried, and that He was raised on the third day according to the Scriptures.” I Cor. 15:4. 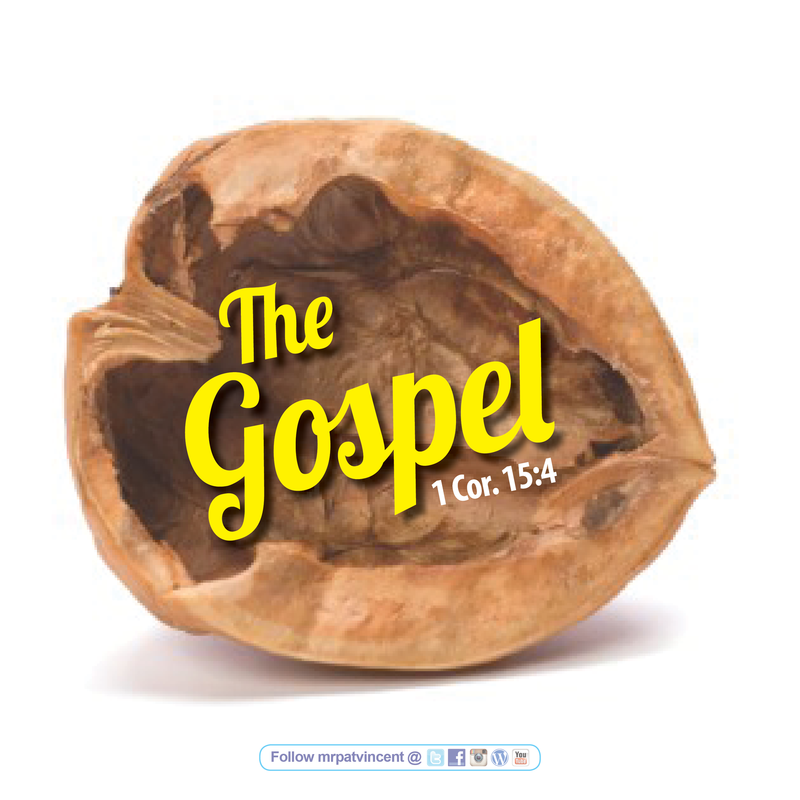 There you go, the Gospel in a nutshell. This entry was posted in Christian and tagged Bible, blessed, Christ, Christian, Christianity, church, David, Faith, God, Good news, Gospel, Heart of David, Holy Spirit, Hope, Jesus, Jesus Christ, Lord, Love, Not a Fan, prayer, Preach, Psalms, Religion, Religion & Spirituality, Salvation, Scripture, Worship. Bookmark the permalink.